Get Rid of Hemorrhoids Once and for All! 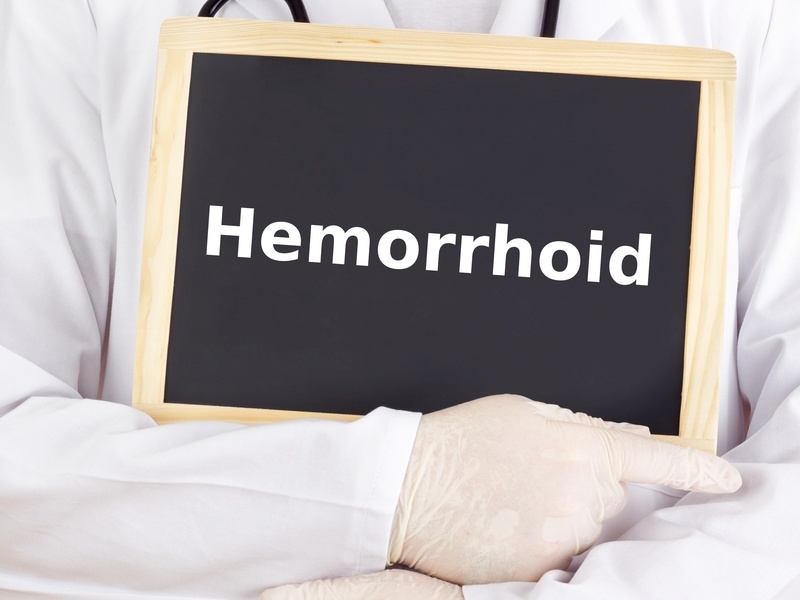 For people who suffer from them, hemorrhoids are a royal pain. Depending on the severity of the case, sufferers would do anything to get rid of hemorrhoids. The only question is how can you get rid of hemorrhoids for good? There are a variety of hemorrhoid remedies on the market, but if hemorrhoid treatment at home does not work, the only choice is to see a doctor.